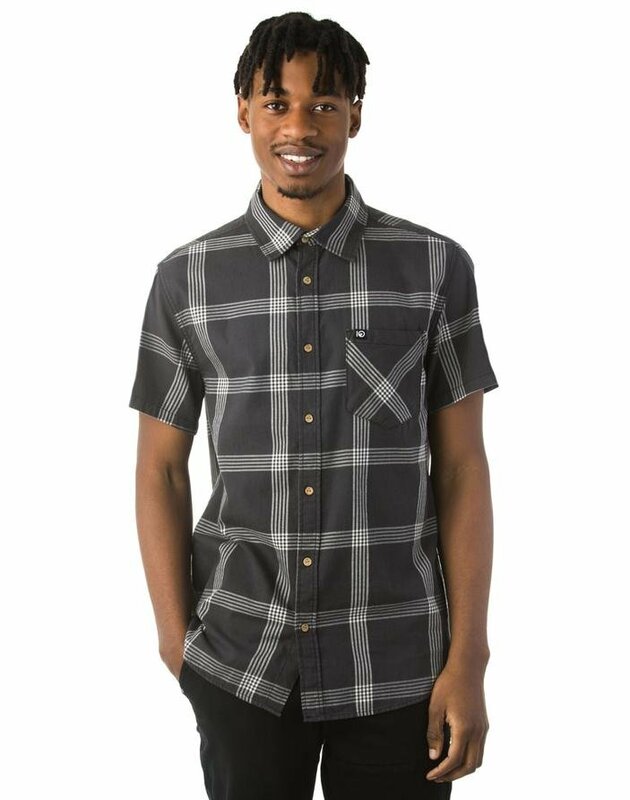 Bold and trendy, this button up makes sure your next expedition is as comfortable as it is stylish. A vibrant plaid design is complemented with eco-focused coconut buttons. Made with soft and sensibly sourced organic cotton.